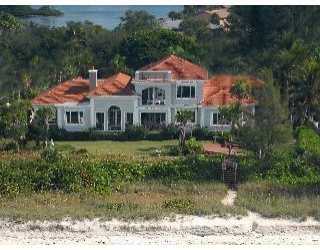 Casey Key is a spectacularly lush barrier island 15 miles south of Sarasota. 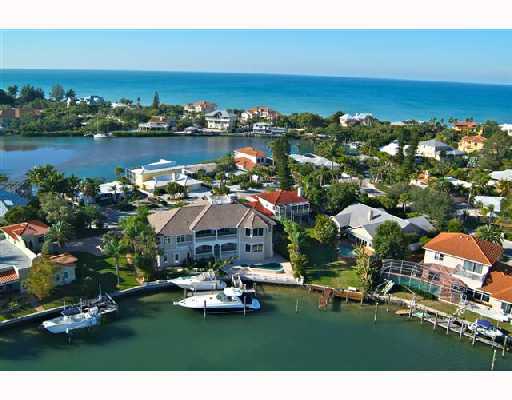 Named for Captain John Charles Casey—an English-born army officer who graduated from West Point with General Robert E. Lee—Casey Key stretches from Siesta Key on the north to the Island of Venice at its southernmost tip, allowing boaters and fishermen easy access to the Gulf of Mexico. The majority of the island is a conservation district, established in the early 1970s by the Florida State Legislature. 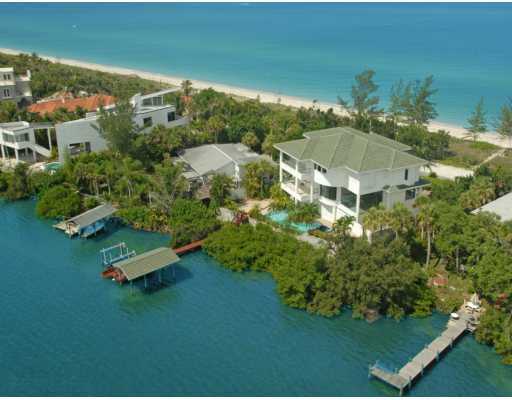 Casey Key has matured well, its charm being its single greatest attraction. 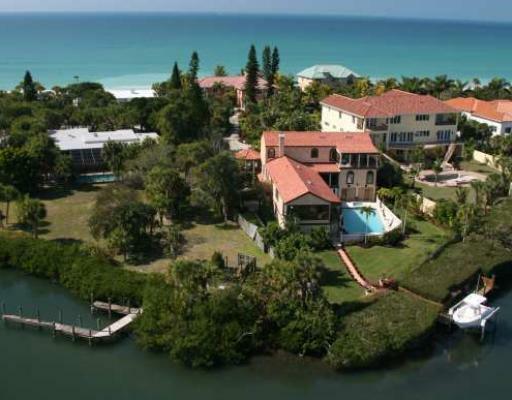 Residential real estate opportunities consist almost entirely of single-family homes and opulent waterfront estate homes. Visitors and residents enjoy the beaches and recreational opportunities on the island. Shore-side activities include volleyball, picnicking and simply soaking up the sun and scenery. Fishing is also a beloved activity.